1. 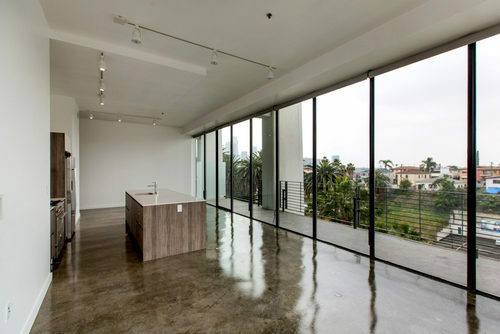 Shower Only: 50 to 75% of the tenants will accept shower only units. 2. Internet Speed: Millennials are very concerned with the speed of the available internet service. 3. Online: Millennials prefer to do as much on line as possible: pay, process work orders, and rent. 4. Work: Many Millennials are working either part time or full time at home. They like internet cafes, conference rooms, and offices to use or rent within the apartment complex. The lines between live and work are blurring. 5. 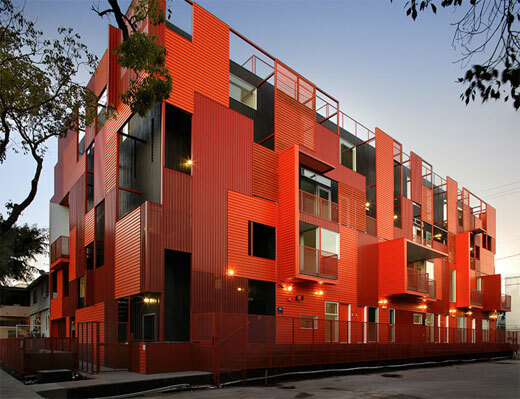 Core 24/7 urban cap rates are sub 4%, and developers are building to 6% cap rates on un-trended rents. In most other types of real estate, when the market recovers, rents go up and concessions go down. However, this office market may be different. 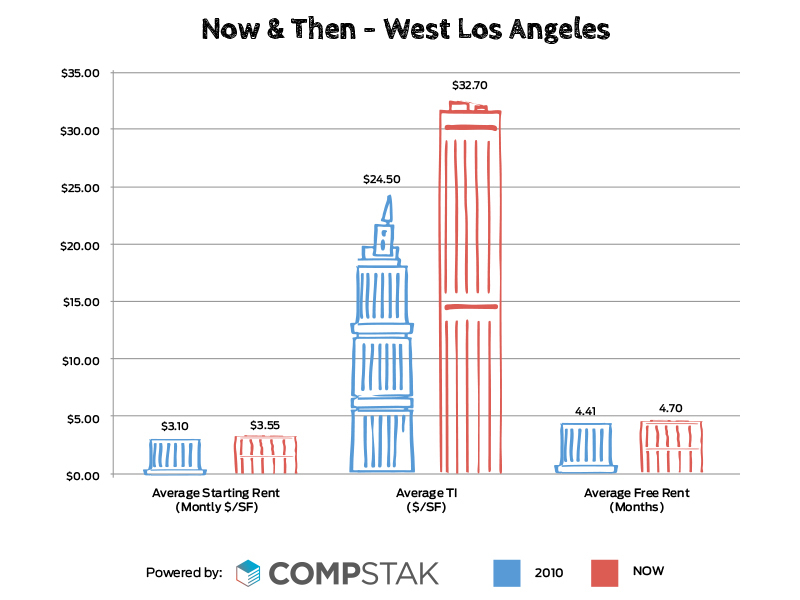 This Compstak chart compares WLA office market rents and concessions in 2010 and 2014. Rents have risen but so have average tis and free rent. 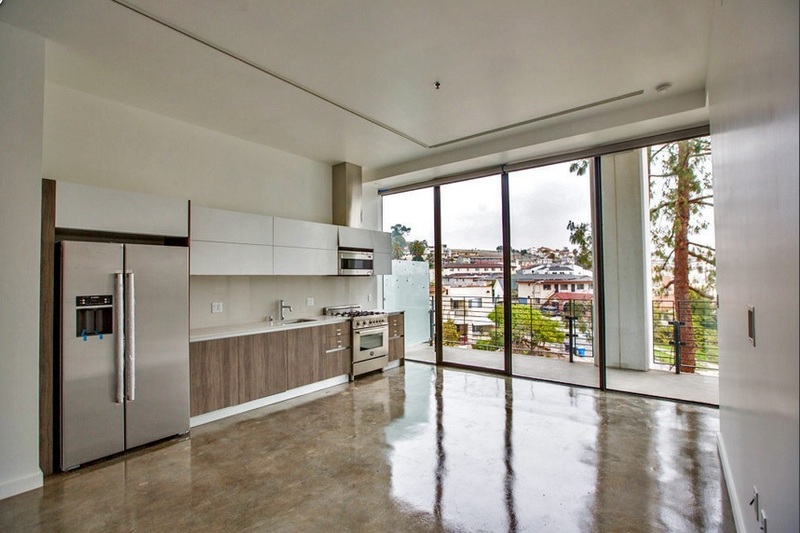 As on explanation, many investment companies are pushing now to get higher contract rates by maintaining or even increasing tenant improvement and free rent. These companies can then achieve higher appraisal values, refinancing proceeds, or sales prices. Another former PMI startup tenant has a successful exit. 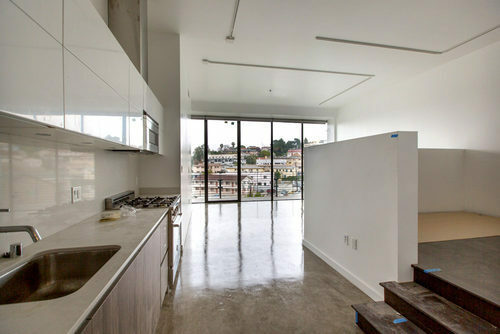 In late 2008, with SOMA on the dive, we leased only to start-ups on short term leases with nothing but first round capital in our 410 Townsend building in San Francisco. Almost every company in the building achieved success. Zendesk is another one of those original tenants. 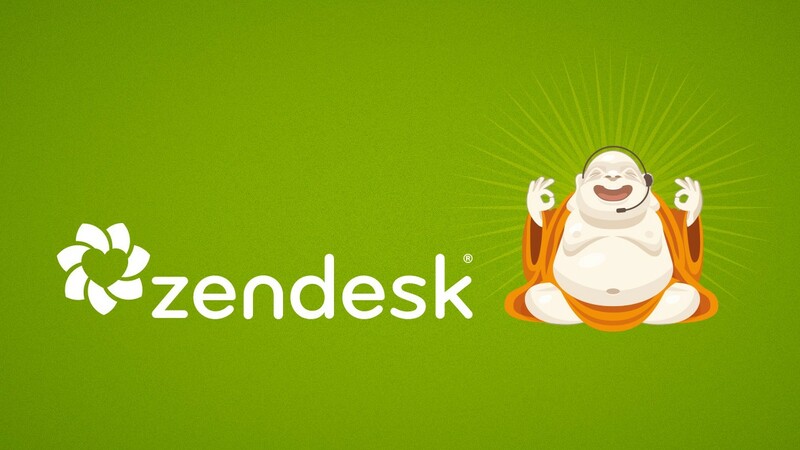 Zendesk just went IPO on the NYS. 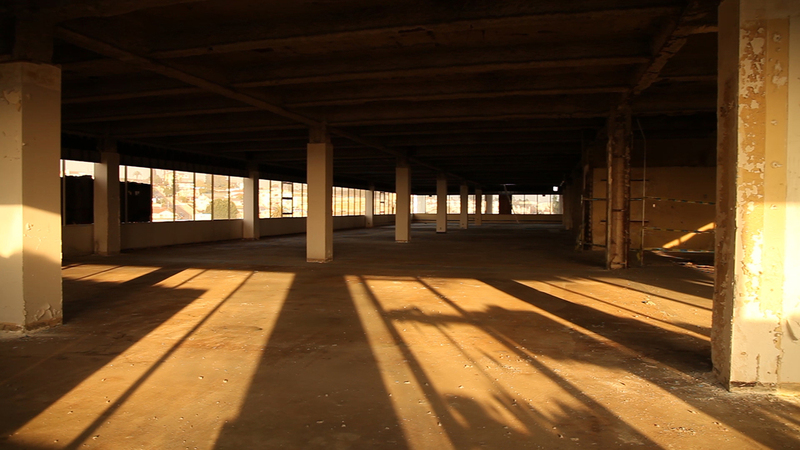 The story the building as a start-up cluster was featured in the Wall Street Journal in 2010. Congratulations Zendesk. The article about the IPO is below. Zendesk stock soars 49 percent on first trading day – San Francisco Business Times. 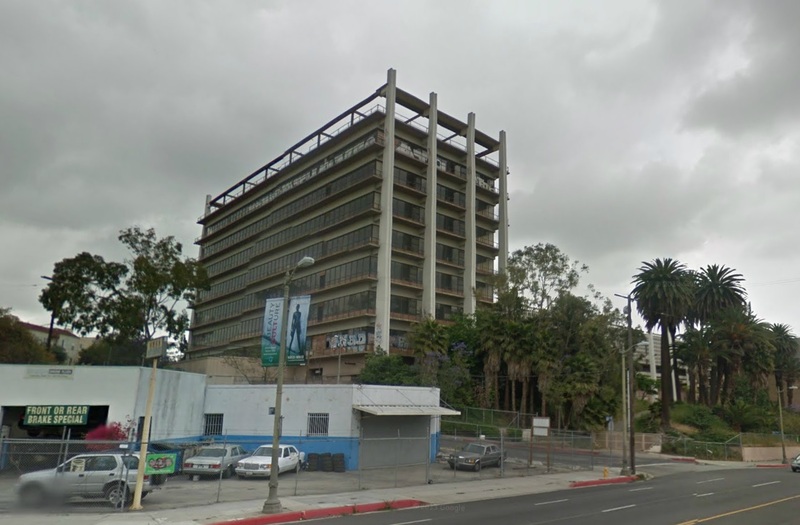 How to Revive Westwood Village? 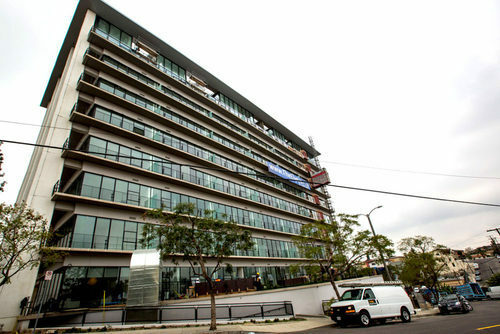 People perceived Westwood Village as a distressed retail area because it has been overshadowed by the Third Street Promenade and other retail areas of the City. As a resident, I have been delighted with the increase in local retail opportunities in the Village , including Target, Ralphs, Trader Joes, Whole Foods, CVS Drugs, and Rite Aid. Yes, Westwood Village no longer has the weekend foot traffic or tourist draw it had in the 1980s. I will offer one suggestion here. 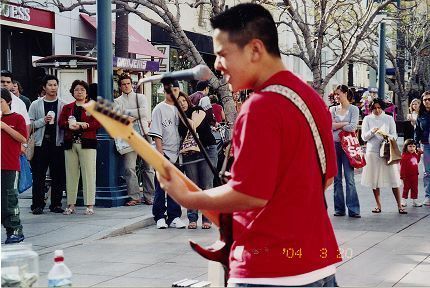 The Third Street Promenade offers a number of street performers about every 100 feet. One can go to the Promenade and experience free entertainment from singers to jugglers. I would suggest that Westwood Village try a similar tactic on weekends. Last week, I saw a musical group outside Starbucks next to the Village Theatre. A large group gathered around and filled Starbuck’s outdoor seating. It gave a verve to the area.